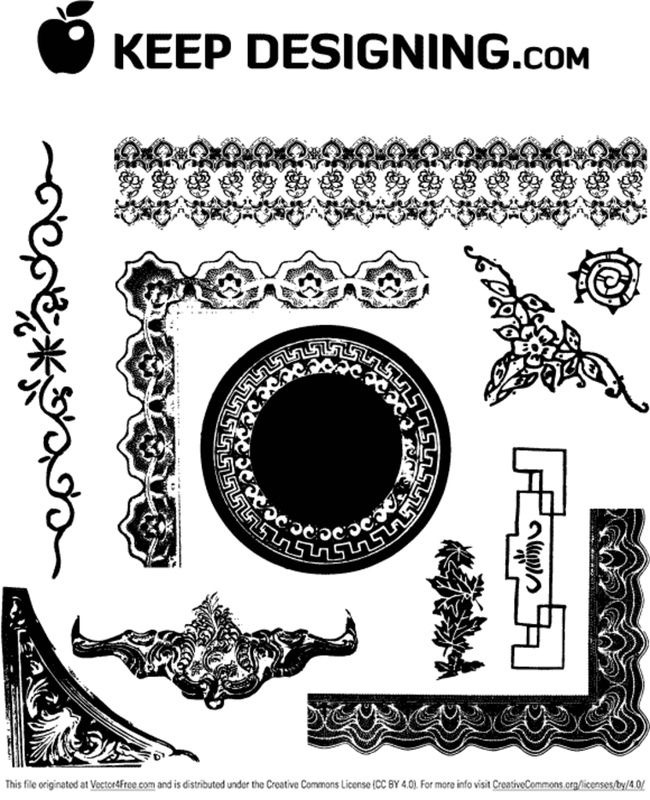 free vector download is a collection of antique frames and ornament vectors. There are several vintage style, hand illustrated vectors in this download package that can be used to enhance the look of any design thats lacking that certain liveliness. 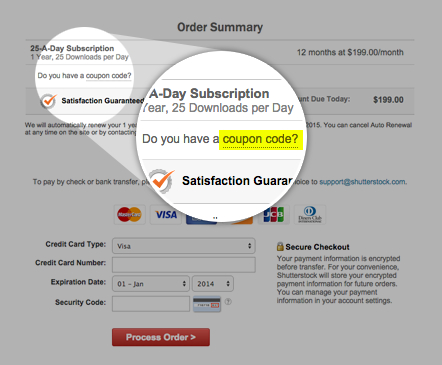 These are copyright free artworks that can be used for any personal or commercial use. The download zip file contains one eps thats functional to anyone running adobe illustrator eight or higher.